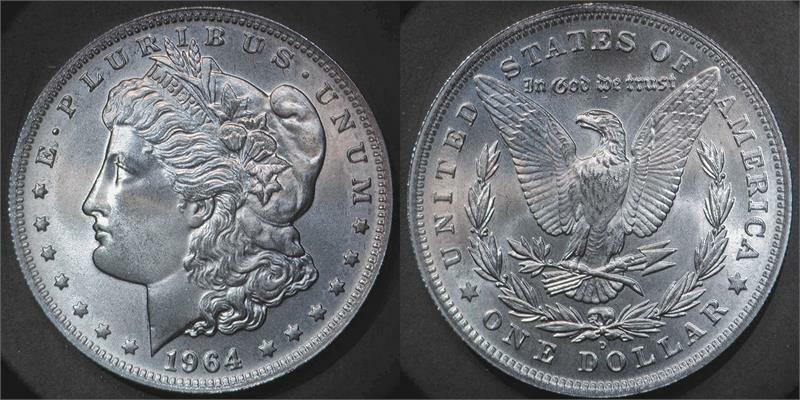 Minted with minor flaws, such as small planchet delamination, small struck-through debris, and/or inaccurate alignment between host coin design and over-strike. Evident signs of "bag" handling - consistent with MS-63 grade. Housed in non-PVC "flip" holder, with certificate indicating "Bulk Handled" finish. Perfect for pocket pieces, roll additions, etc. Intermittent availability. 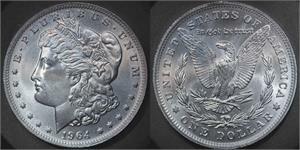 Final mintage (of all issue types combined) will be 1,964.